Everyone deserves a chance, especially our youth. The Muskoka Woods Youth Foundation joins young people on their journey and helps set them on the right path. Its funds support meaningful partnerships, educational opportunities, bursaries and unforgettable summer camp experiences for young people with financial or special needs. The foundation provides funding for initiatives aimed at helping youth from all walks of life build confidence, achieve their goals and realize their potential. The Neil Lovatt Memorial Fund puts summer camp within reach of deserving youth from at-risk communities who would not otherwise have the financial means to attend. We work alongside respected agencies and organizations to select specific youth to come to Muskoka Woods. Those who are chosen not only have an unforgettable summer and the chance to experience fresh air, freedom and fun, they also get a taste of life with new possibilities. Jamie Groves was a natural leader, serving as a lifeguard in Summer 1993. Sadly, a few months later, he was diagnosed with cancer and passed away at 19. The Jamie Groves Bursary Fund was created in his memory, funding hundreds of bursaries to exceptional summer camp staff. Financial support makes it possible for these young adults to work at camp, rather than seek alternative summer employment to offset the cost of post-secondary education. 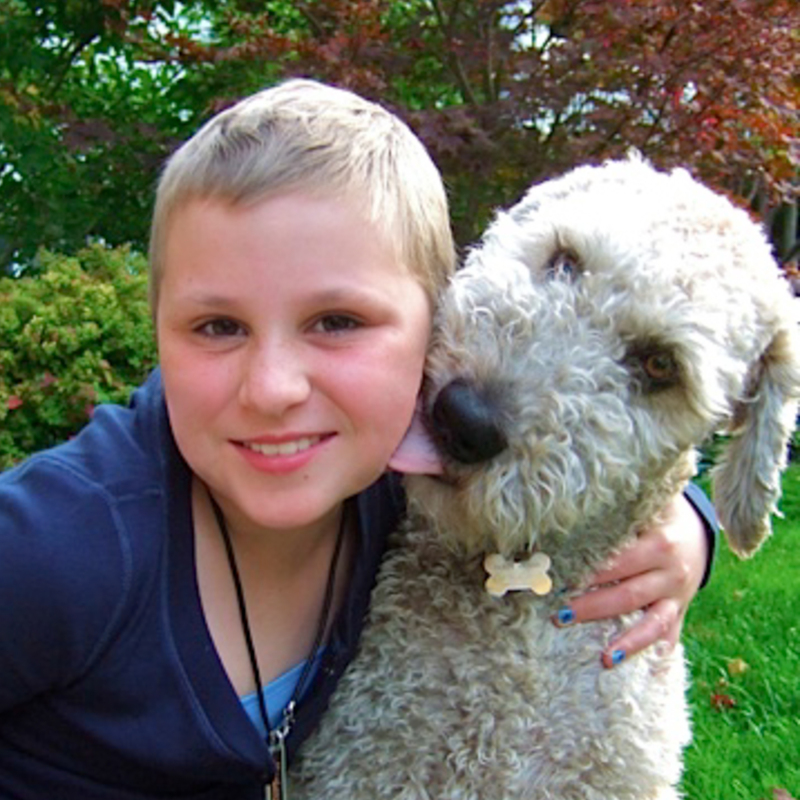 Mackenzie Lynn Masson, born October 6, 2000, was taken by cancer on October 16, 2012. She knew of many opportunities for kids with cancer to attend camps, however, none that benefitted their siblings. She adored her little brother Jamie and wanted siblings of children with cancer to be offered an opportunity to experience what she loved best: Muskoka Woods. The “Mackenzie’s Hope” fund was founded to honour her wish. The Exceptionality Program at Muskoka Woods gives children and youth with disabilities (including those with Autism Spectrum Disorder) the opportunity to experience camp, by providing them with the support they need for a successful week at camp. These inspiring boys and girls discover new possibilities and uncover their hidden potential at Muskoka Woods. They are integrated, to the extent possible and appropriate, into camp programming by the Exceptionality Program Staff, befriended by their cabin mates, celebrated and are encouraged to try new things in a safe camp environment. When a parent serves in the Canadian Armed Forces, children are left behind to cope with the heartache and stress of missing their mom or dad for months at a time. The Canadian Heroes Fund serves the children of our troops who would not otherwise have the financial resources to attend summer camp, by providing a bursary to allow them to attend. 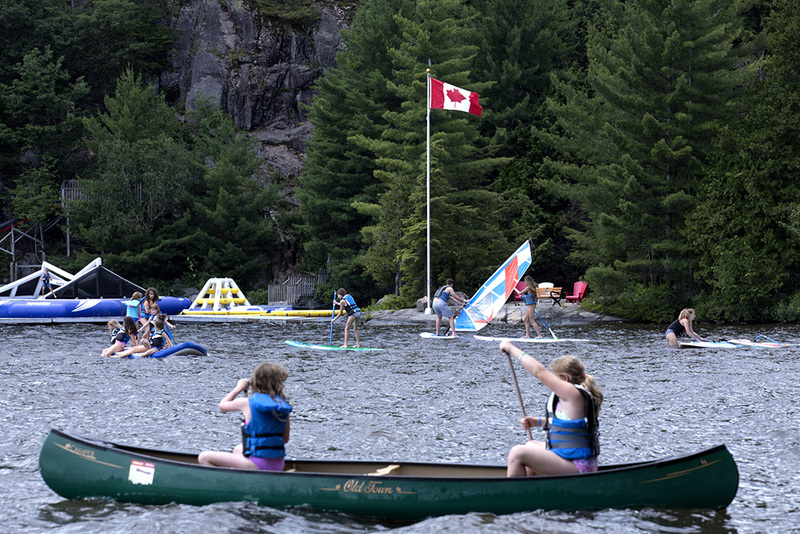 Initiated by Tom Caldwell of Caldwell Financial Securities in 2008, the Canadian Heroes Fund has given the sons and daughters of military families the opportunity to attend Muskoka Woods as summer guests. Each child represents at least one parent in active duty from CFB North Bay, Ottawa, Borden, Petawawa, London, Kingston or Trenton. 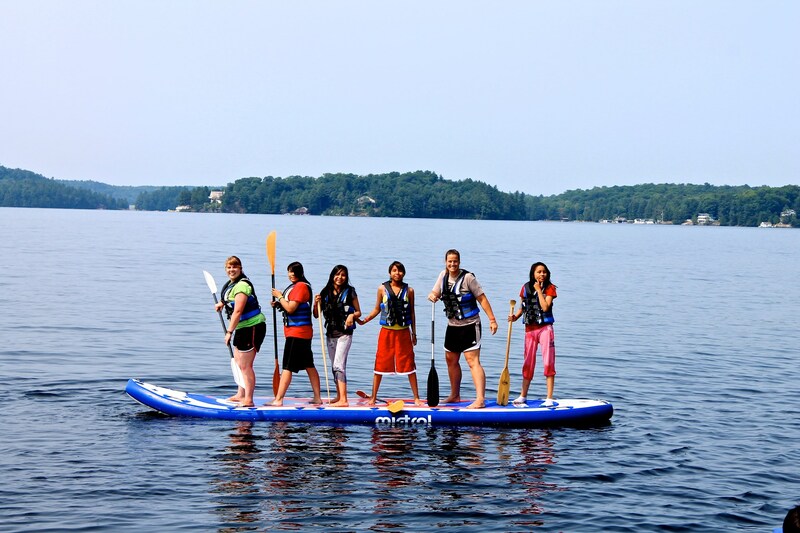 Muskoka Woods staff provide life coaching, leadership training and spiritual support at critical times in the lives of its Summer Staff year-round. Having a community to belong to can make a big difference to their mental, emotional and spiritual health. Often away from home, when young people are making life-altering decisions, Project 52 staff are there. The Project 52 Fund supports the year-round work of staff in schools, churches and on university campuses throughout Ontario and Quebec. The Resiliency Program connects The Leadership Studio at Muskoka Woods with a school in southern Ontario to inspire at-risk youth to shape their world. This program is designed for students in grades 7-12 who struggle with chronic absenteeism, conventional classroom instruction, family dysfunction and other social or emotional challenges. While these youth are at great risk of not graduating, their teachers have identified them as having incredible potential for growth and development. The Resiliency Program Fund has allowed dozens of at-risk youth to gain leadership skills, which will shape their lives and our world.